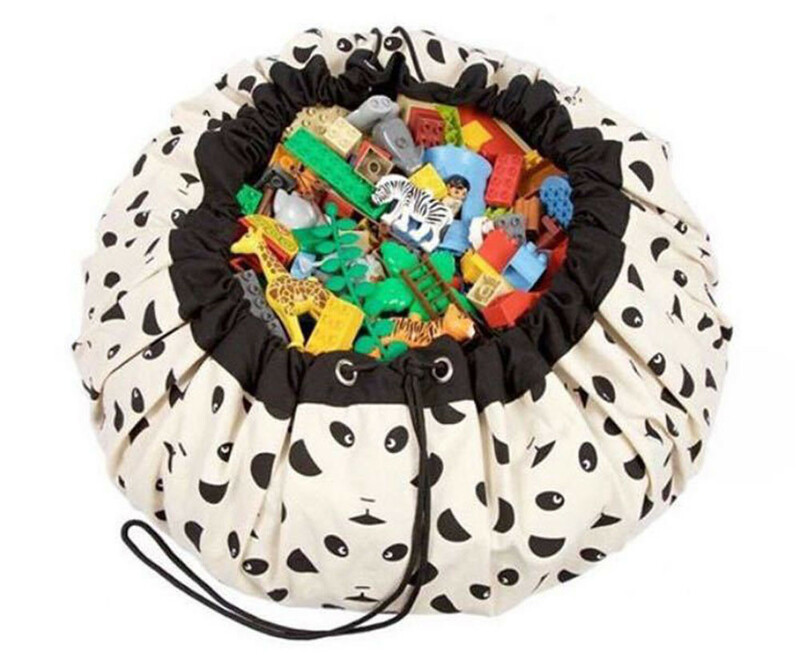 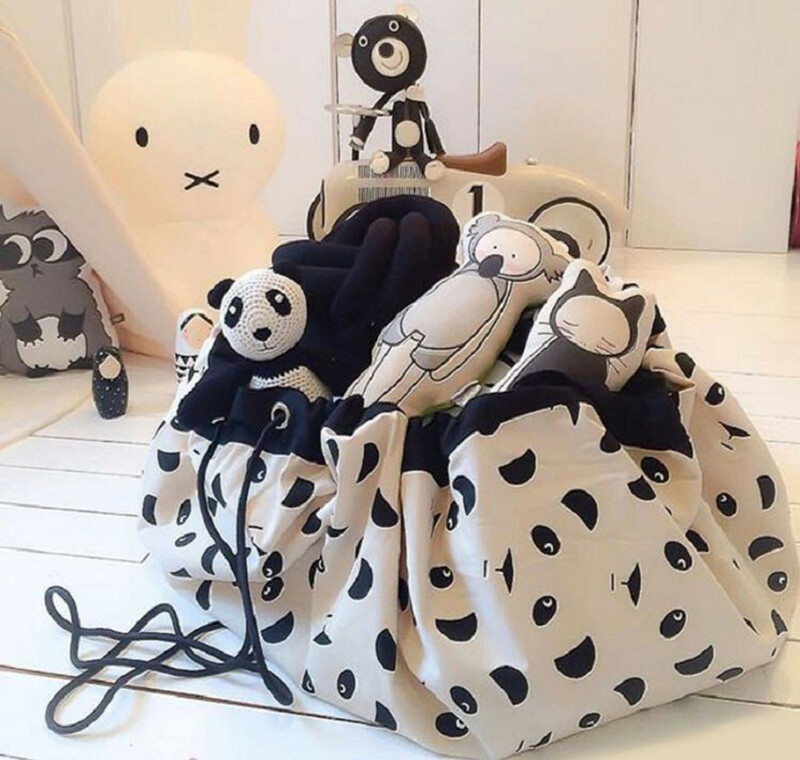 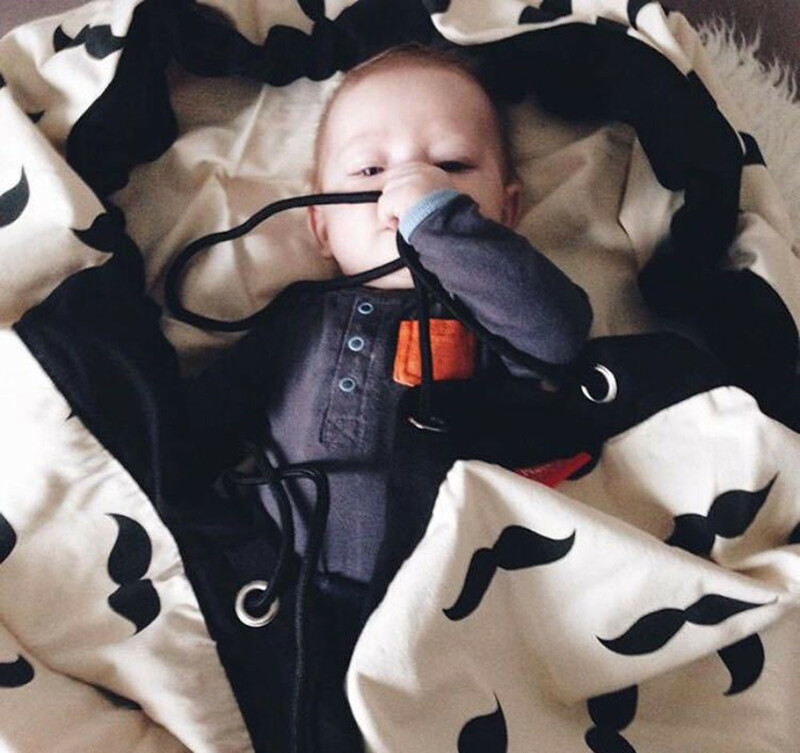 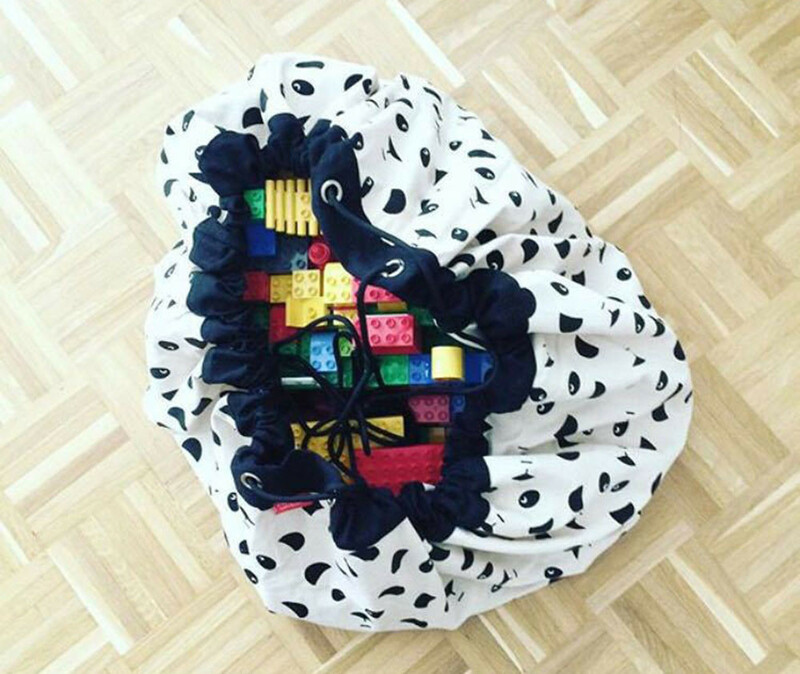 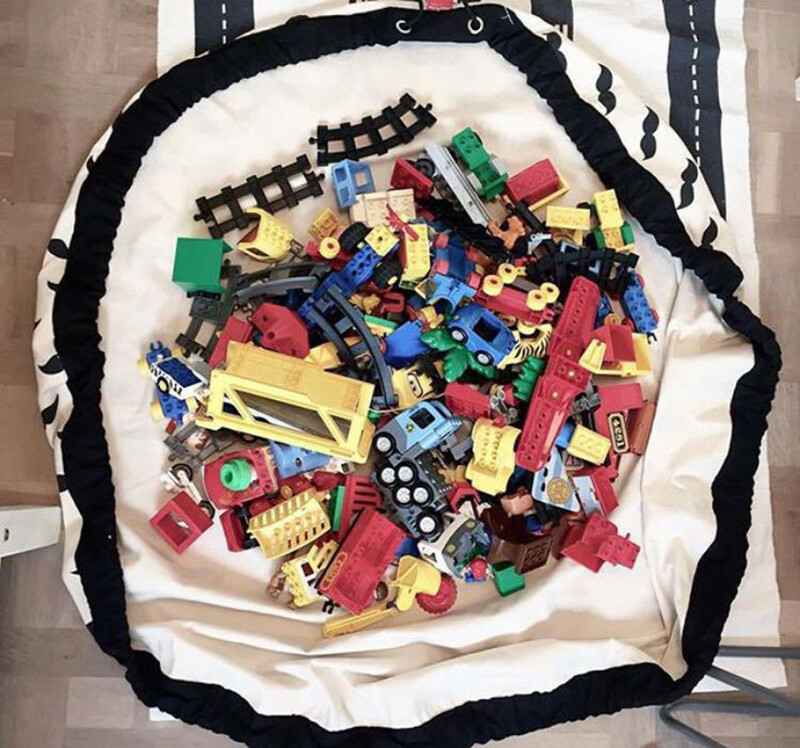 This portable children's storage bag is a practical storage solution for all your kids toys. 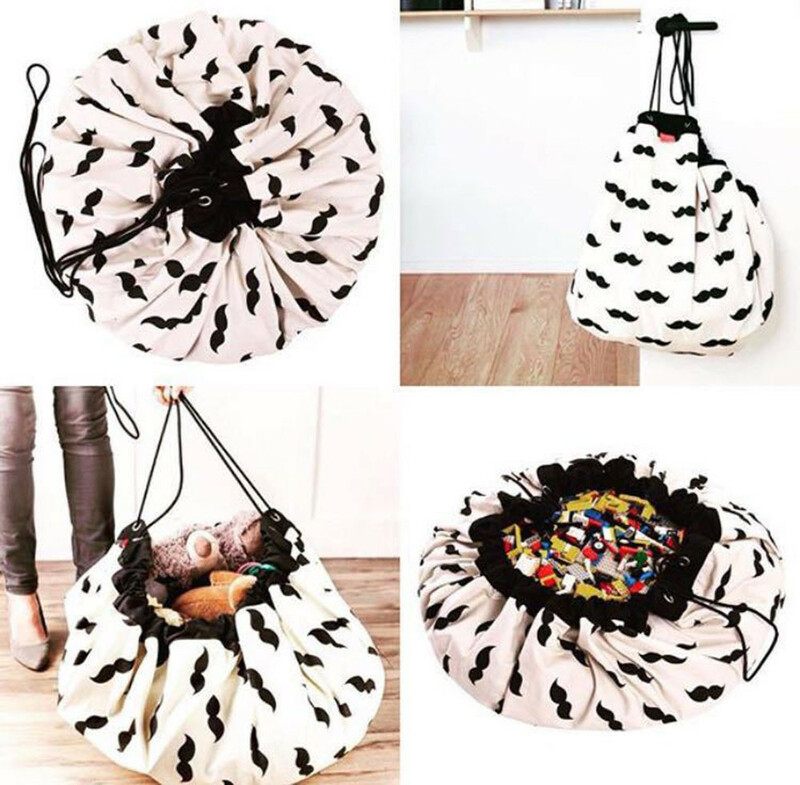 It is completely wipeable and collapsible so takes up very little space when not in use. 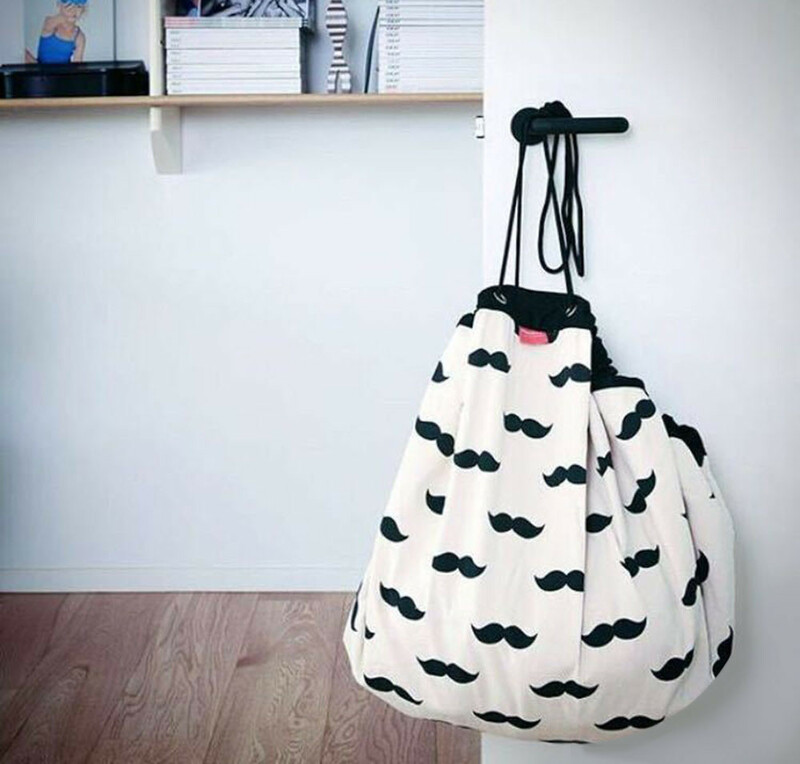 Available in 2 style designs.